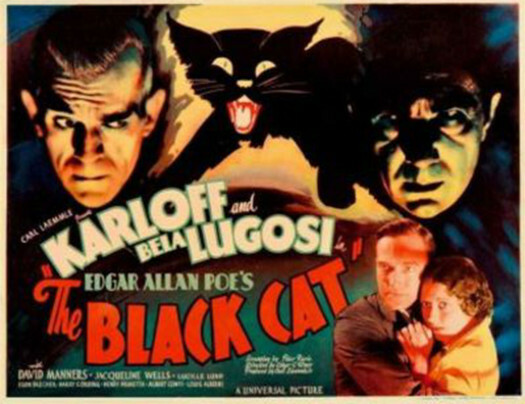 THE BLACK CAT has nothing to do with Edgar Allan Poe , but don’t let that stop you from enjoying this thoroughly dark, twisted film. Not only is it the first teaming of horror icons Boris Karloff and Bela Lugosi , it’s their only movie together that plants the two stars on equal ground. It’s also the best film ever made by cult director Edagr G. Ulmer , who’d never again get the opportunity to work at a major studio, or the chance to work with a pair of legends like Boris and Bela in one film. 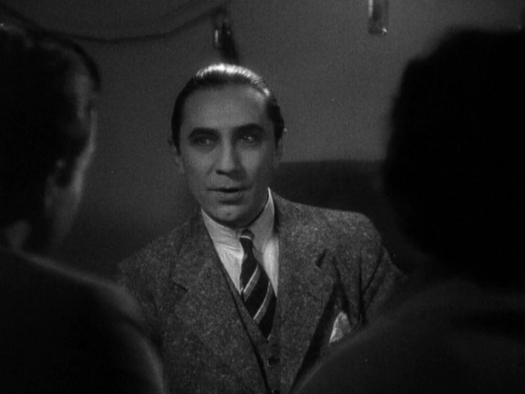 This entry was posted in Film, Film Review, Horror and tagged Bela Lugosi, Boris Karloff, Cracked Rear Viewer, David Manners, Edgar Allan Poe, Edgar G. Ulmer, Gary Loggins, Halloween Havoc!, Jacqueline Wells, The Black Cat, Through the Shattered Lens, Universal Pictures. Bookmark the permalink.